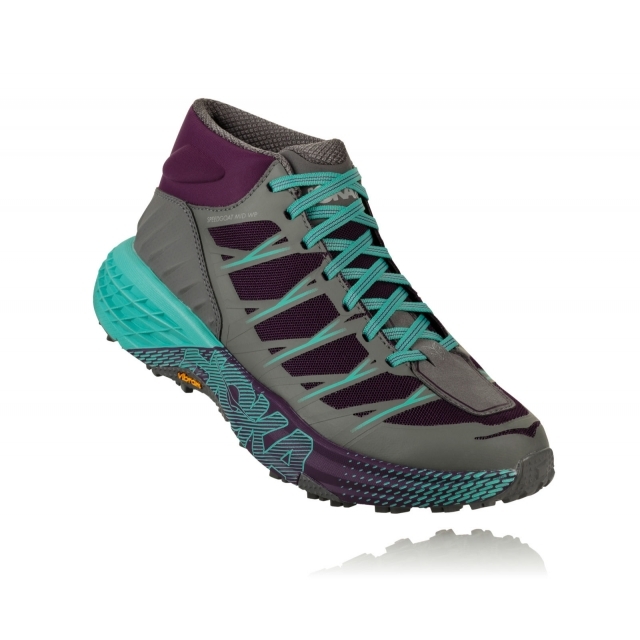 This mid-cut fast hiker is a hybrid of the Speedgoat 2, designed to attack all manner of technical trail and embodies Karl Meltzer's“go everywhere, run everything attitude. 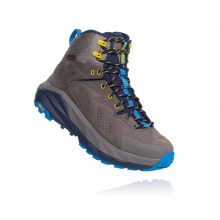 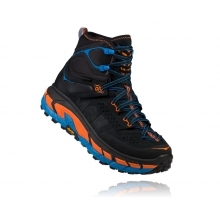 The upper features a SKYSHELL waterproof bootie with a molded collar for flexibility and comfort, which means that the Speedgoat Mid WP comfortably performs in the sloppiest of conditions. 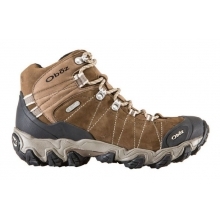 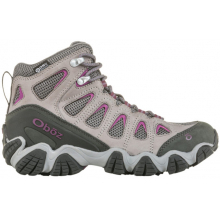 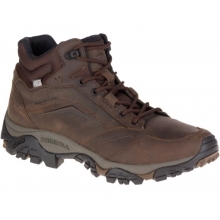 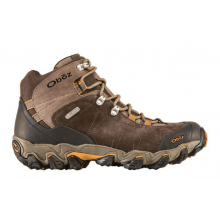 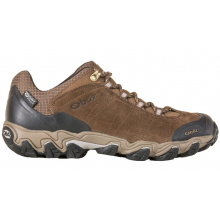 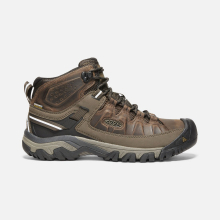 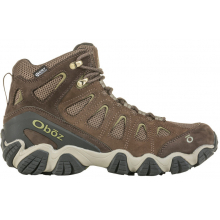 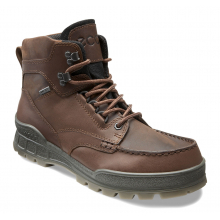 With great fit, stability and durability a given, the outsole features deep, aggressive Vibram MegaGrip lugs, which hold up to all kinds of rugged terrain. 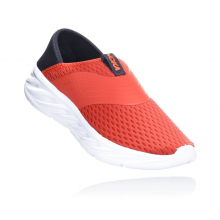 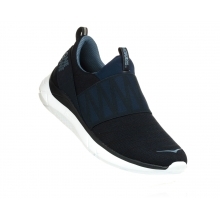 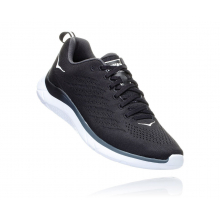 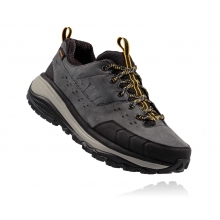 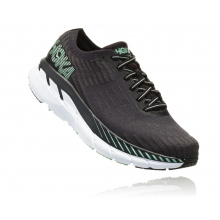 This is one fast, tough, surefooted (and dry) trail running/fast hiking shoe. An excellent performer for your adventure, big or small. 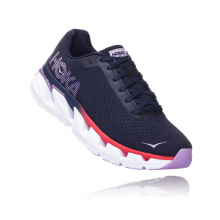 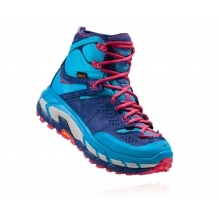 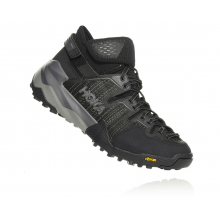 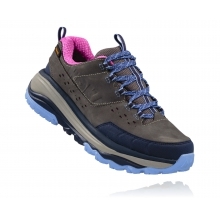 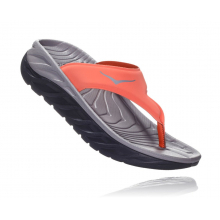 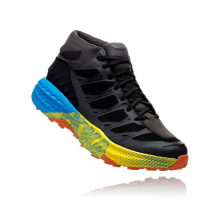 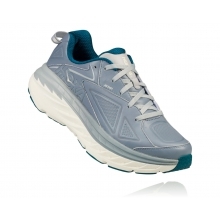 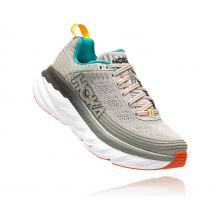 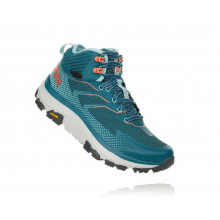 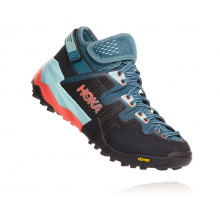 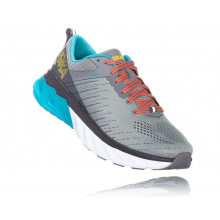 There are no reviews yet for HOKA ONE ONE: Women's Speedgoat Mid Wp .